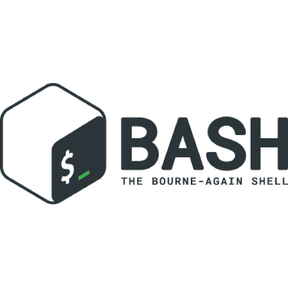 Bash (Bourne Again Shell) is a shell and command language interpreter for the GNU operating system. It is meant to be an improved version of Bourne Shell. 🖥️📱🔔 A utility for sending notifications, on demand and when commands finish.